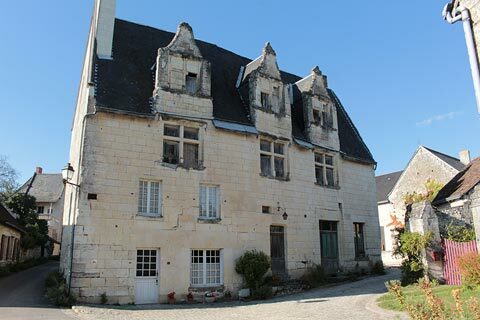 Crissay-sur-Manse is a village in the Indre-et-Loire department, in the picturesque Manse valley to the east of Chinon and south-west of Tours. A small village with little more than 100 inhabitants, it is classified as one of the 'most beautiful villages in France'. France This Way comment: while Crissay-sur-Manse is certainly a picturesque village, it really is very small so we would recommend you visit if you are nearby, perhaps visiting the Chateau de Rivau, but would not travel a large distance just to visit the village. 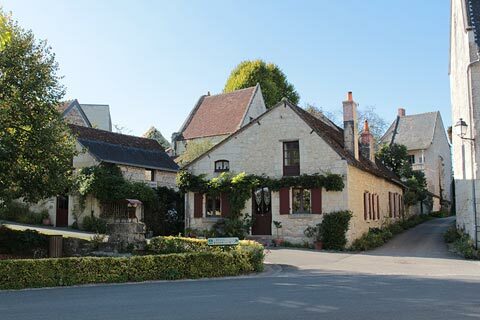 When you arrive, parking is available on both sides of the village: as the village is so small and the car parks right next to the village it doesn't really make any difference which one you park in. 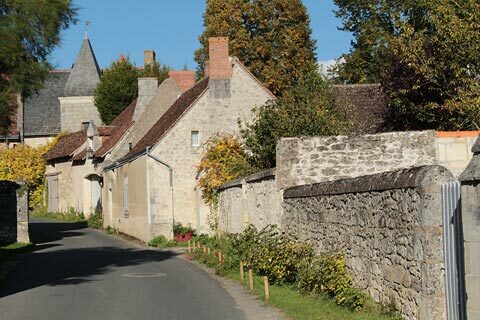 The village has a slightly unusual layout, with the church and mairie about 200 metres south of the centre of Crissay-sur-Manse, and outside the main village. 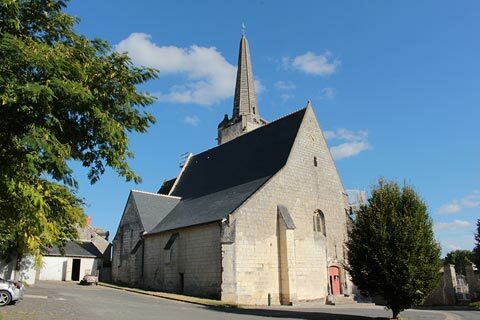 We would start with a stroll down to see the church of Saint-Maurice, built in the early 16th century. From the church you can walk further down the hill to see the traditional washhouse, on the edge of a small river. 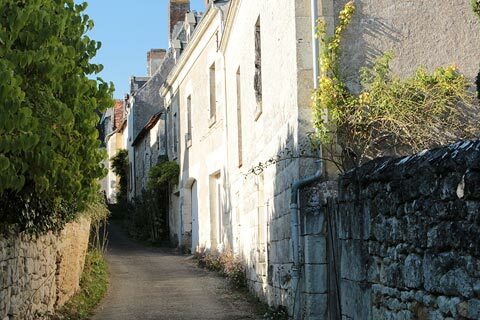 Returning to the main village, your exploration of Crissay-sur-Manse takes you along the main road and then two narrow streets passed houses that have numerous little medieval architectural features such as ornate roof and leaded windows, steep slate roofs and turrets. 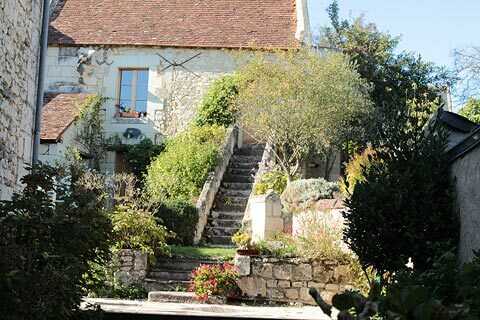 There are also numerous gardens in the village, which is in a picturesque countryside setting. The pretty small houses typically date from the 15th and 16th centuries and are built in the very-white stone that is characteristic of the region. This local white rock is called tufa and is soft enough to be carved quite easily, hence its widespread use in the decorative elements of builidings in the region, including renaissance style castles. 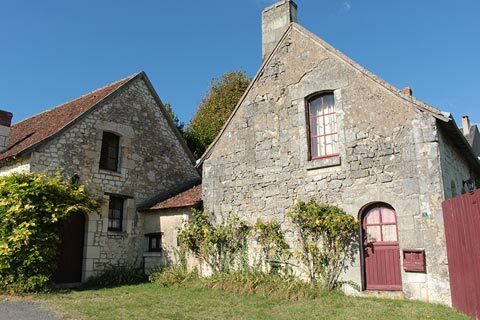 The most remarkable feature of Crissay-sur-Manse is the number of imposing houses, given that the village is so small! Perhaps most importantly there is very little in the way of recent developments in Crissay which greatly contributes to having a sense of the age and history of the village and making it a pleasure to amble around. 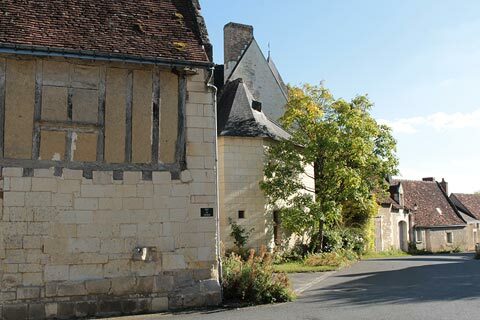 Around the main square you can see the Maison du Grand Carroi, the Maison de Justice and La Grande Maison: all three are impressive houses, and another substantial building can be seen a short distance along the Rue de la Porte Bigot. Contrasting with these, the small houses in the village centre include a troglodyte house, just north of the centre. Another important monument in Crissay-sur-Manse is a substantial 15th century castle, now in ruins on the western side of the village. 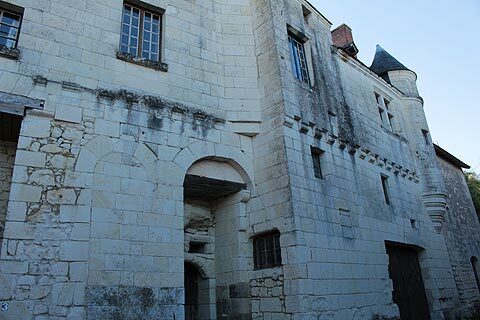 This castle was built on the site of an earlier fortress, but was never completed or lived in. You can see the castle keep, as well as a 12th century chapel from the earlier castle. One of our favourite towns in this part of the Loire Valley is Chinon, a short distance to the west of Crissay-sur-Manse. 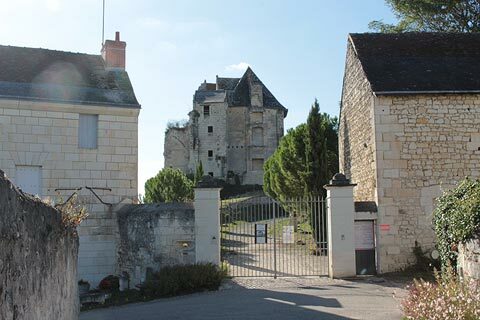 Among the castles that you will want to visit in the region near the village are Chateau du Rivau, to the west and surrounded by gardens, and the charming Chateau of Azay le Rideau, north of Crissay-sur-Manse and built on a small island in the Indre river.